Every company needs to focus on providing the best customer experience possible in today’s increasingly competitive environment. 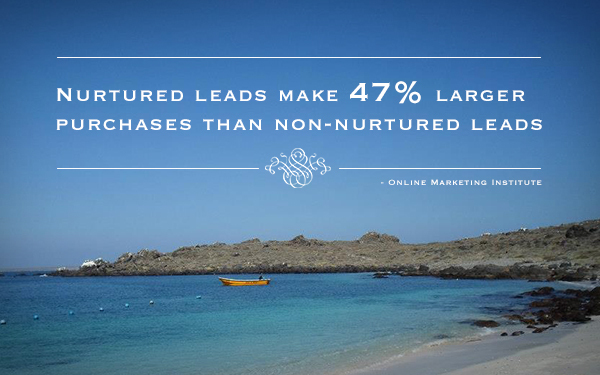 The key is to create an engagement with customers that is consistent, meaningful and useful. 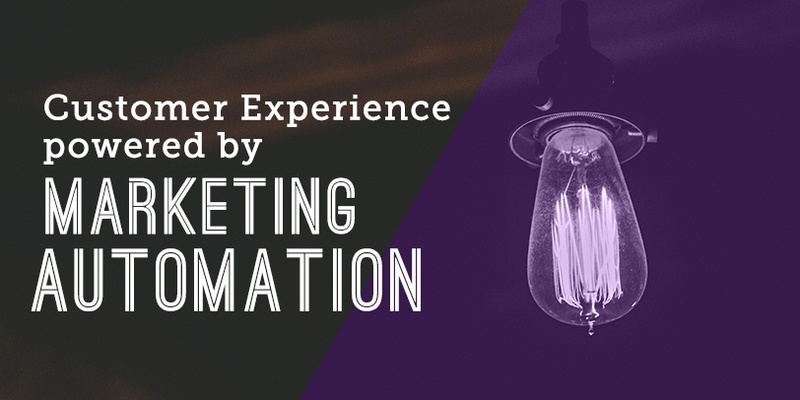 If interactions are seamless and personalised across the whole customer journey (from the very first marketing touch point before they even become a customer) you are delivering great customer experience. 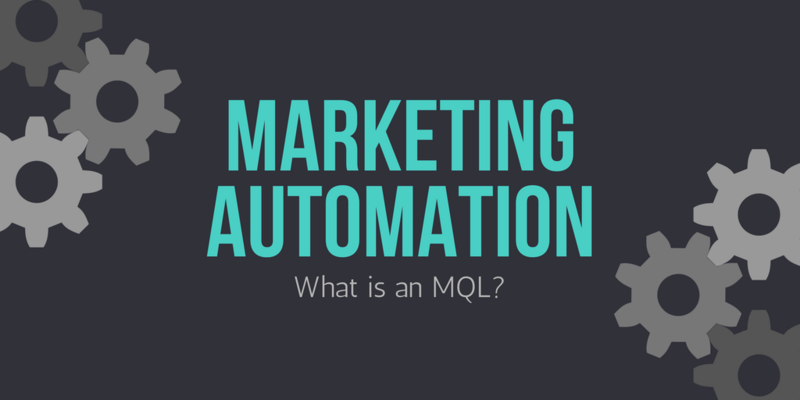 Marketing Automation: What is an MQL? Firstly, what is an MQL in this world of acronyms and abbreviations? Well, it’s a marketing qualified lead. This status is used in lifecycle marketing and the defined stages related to the concept of mapping and aligning marketing and sales efforts to different stages of a buyer journey. An MQL is the final output of all marketing plans, campaigns and activities – it’s the hard-earned leads that have been generated from months and possibly years of marketing effort. B2B Marketing Automation... Have You Got the Inside Knowledge? As shown previously in our B2B marketing automation infographic, the process of automating marketing operations may not be as simple as some first thought. In fact, the initial set up of a campaign in a marketing automation tool can actually be quite resource-intensive. Could B2B marketing automation mean the end of the human marketer? The automation of processes generally means the loss of jobs and the dehumanisation of organisations – especially in factory settings. But, what if there was a technological solution that worked hand-in-hand with human operatives and helped to save time and money that could be re-invested into other areas of the business? Well, thankfully there is. Unsure about whether marketing automation software is right for your business? See the infographic below to learn how the help of automated processes can improve the efficiency of your marketing at each stage of the sales funnel and, ultimately, increase business revenue.